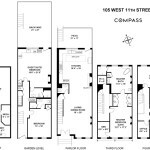 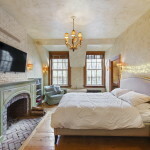 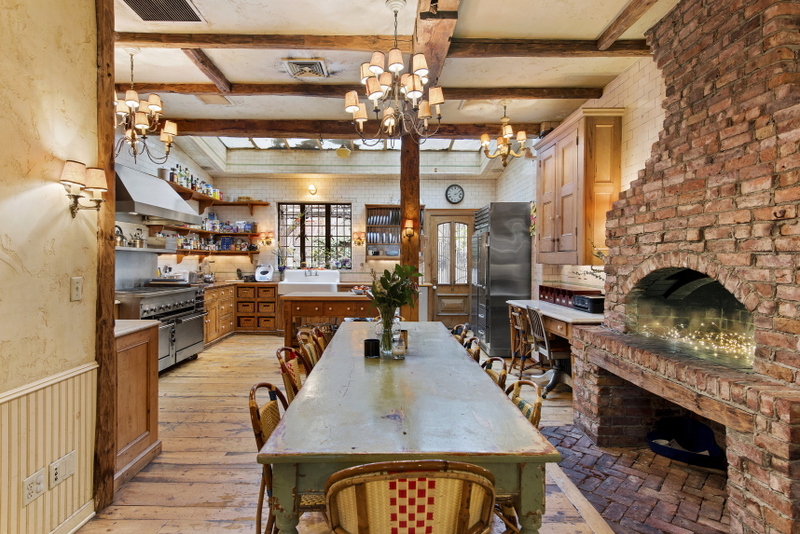 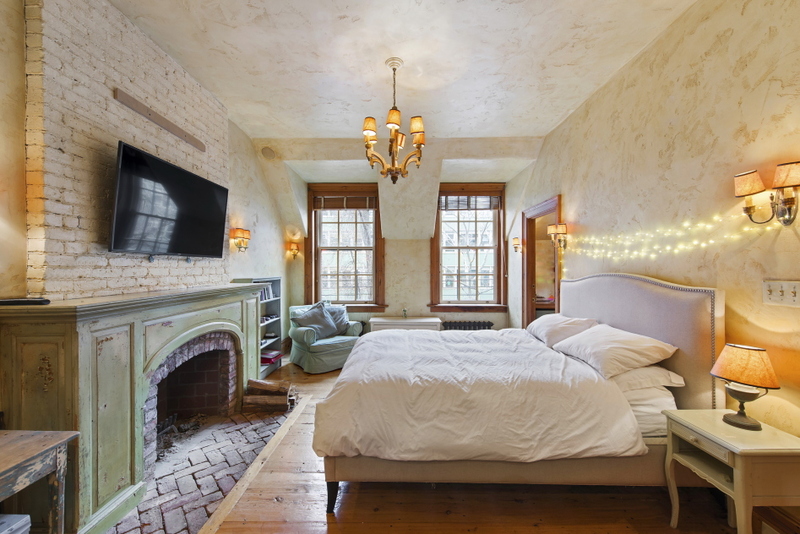 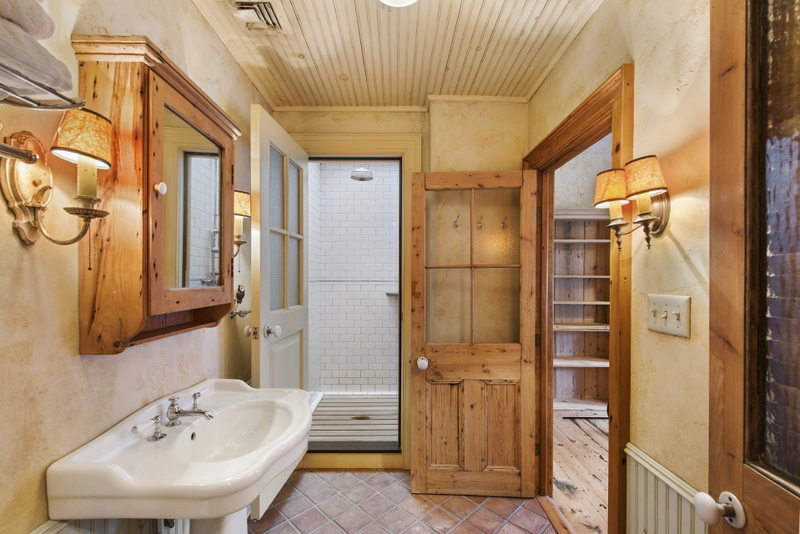 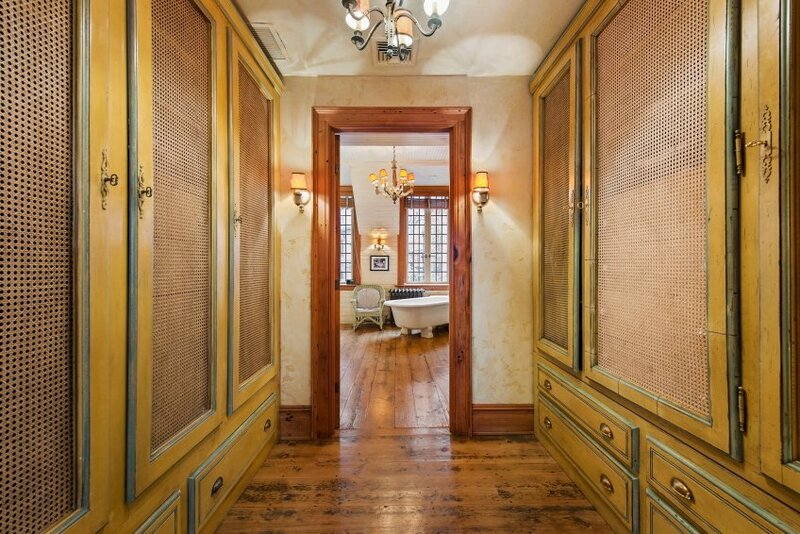 After spending some time on the rental market, first at $25,000/month then $19,000/month, restaurateur Keith McNally‘s 4,600 square-foot Greek Revival townhouse at 105 West 11th Street is for sale for $13.95 million (h/t Curbed). 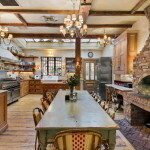 The New York Times once called McNally, whose success stories include buzzy establishments like Balthazar, Cherche Midi, Odeon, Café Luxembourg, Schiller’s and Minetta Tavern, “the man who invented Downtown.” McNally purchased the house in 2002 for $2.496 million. 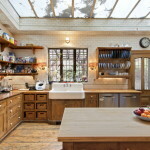 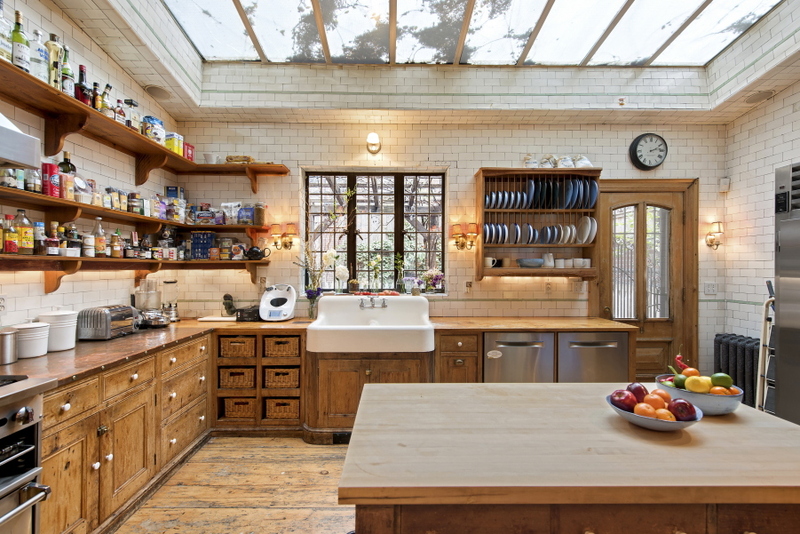 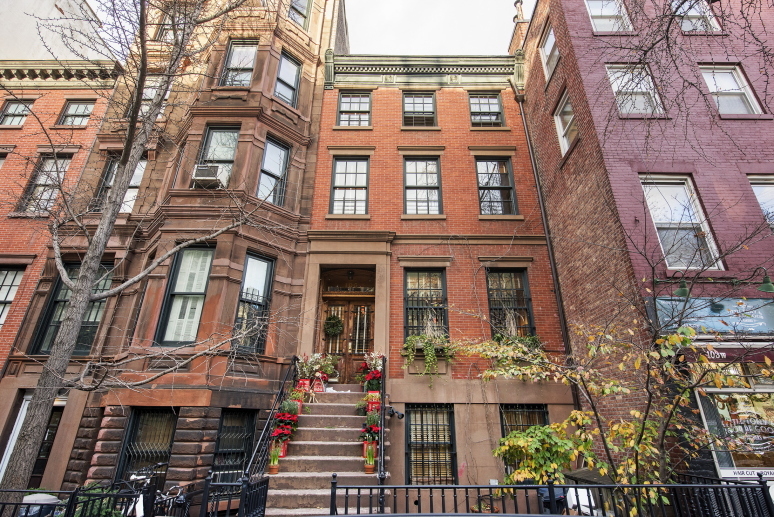 Built in 1910, this 21-foot-wide, five-bedroom, four-story home should appeal to historic townhouse lovers as well as anyone with kitchen ambitions. 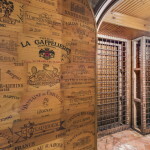 From the walk-in wine cellar to the rustic French-country interiors, the house has been restored with a floor plan that considers both entertaining and daily life. 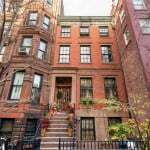 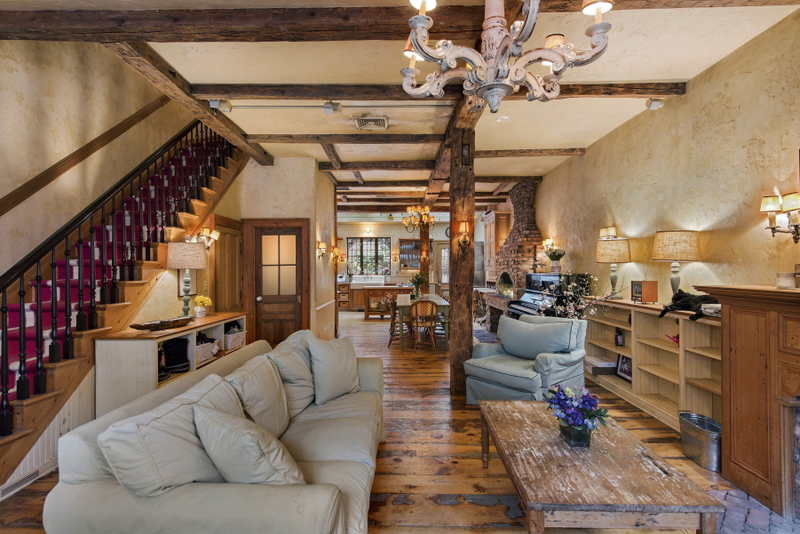 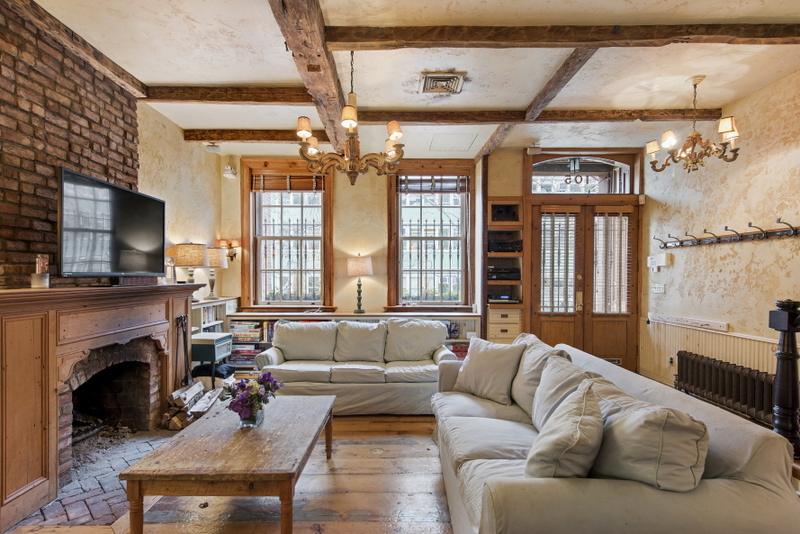 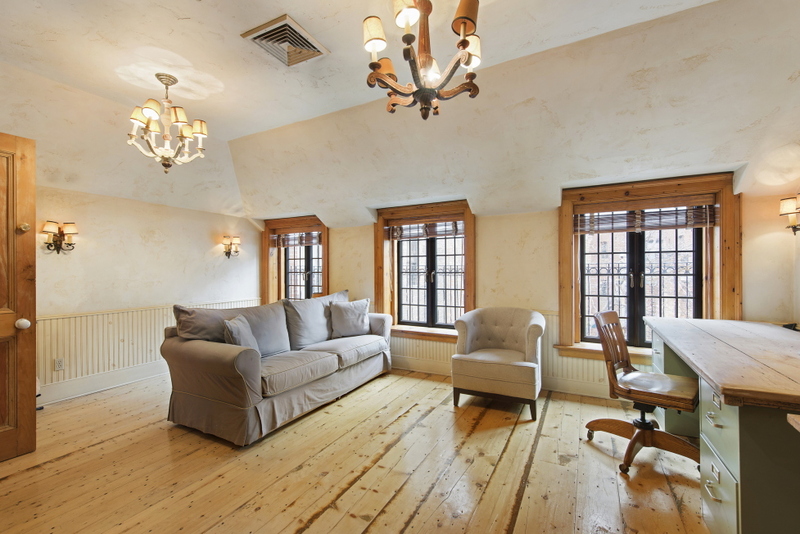 Impressive details include five wood burning fireplaces, imported timber beams, reclaimed wide plank oak floor boards, casement windows, Venetian plaster walls and landscaped outdoor spaces, all on a historic townhouse-lined Greenwich Village street. 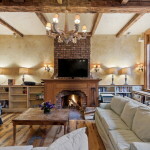 Enviable 11-foot ceilings and two wood burning fireplaces provide a loft-like feel even with the home’s current substantial furnishings and opulent lighting scheme. 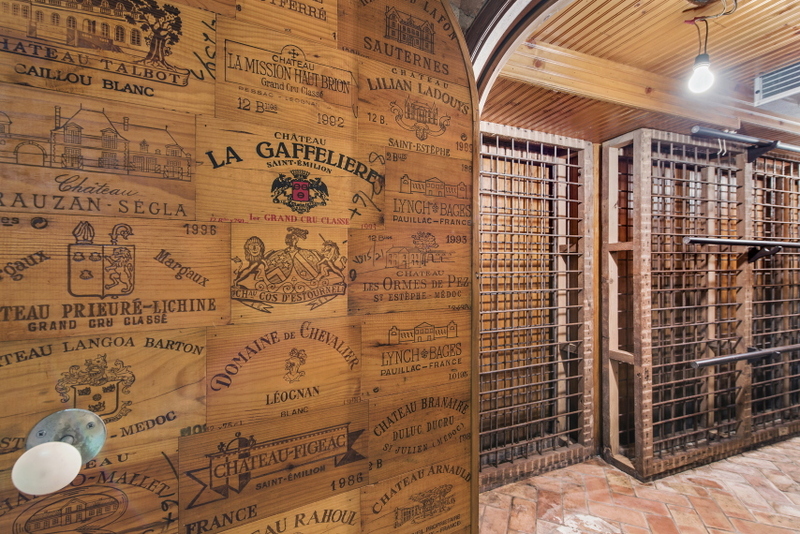 Heading down to the basement, there’s a walk-in wine cellar to make sure all your meals and festivities are properly accompanied as well as a finished rec room and laundry. 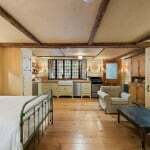 On the home’s garden level is a lovely private guest suite with a tidy kitchenette and an en-suite bath; casement windows overlook the back garden. 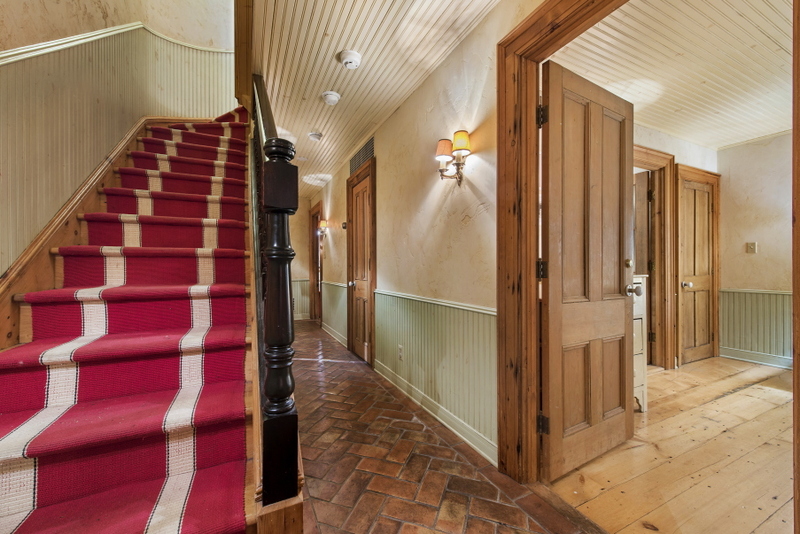 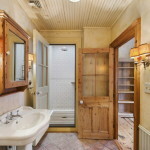 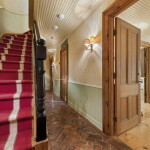 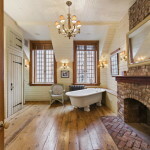 The third floor is dedicated to the gracious master suite, with two wood-burning fireplaces, a closet-lined dressing room, a uniquely customized master bath with a floating cast iron tub and a separate windowed shower, and a private study. 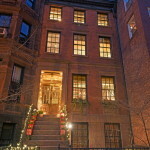 On the top floor are two large bedrooms with en-suite baths, one of which overlooks the gardens below through casement windows. 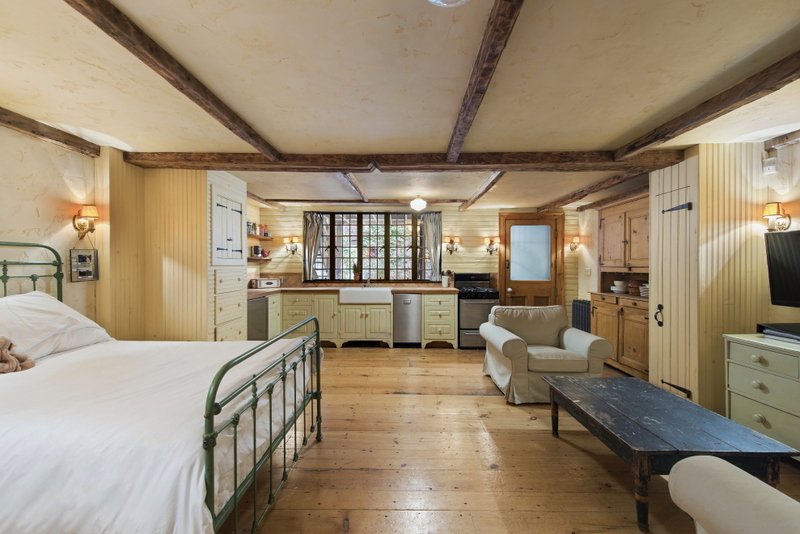 A smaller bedroom on this level would be a perfect home office. 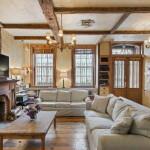 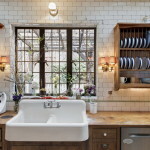 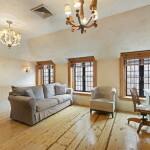 This historic and unique, perfect-for-the-right-buyer townhouse is in a beautiful yet convenient Greenwich Village location; should the chef ever feel like taking a break, some of the city’s most popular restaurants and cafes can be found in every direction.